WORLD PREMIERE In a rock band twist on the 7 Up series, Lucy Kostelanetz intermittently checks in on a white teen funk band—three brothers and their friend—whose plan of making it big in 1980s NYC didn’t exactly pan out. 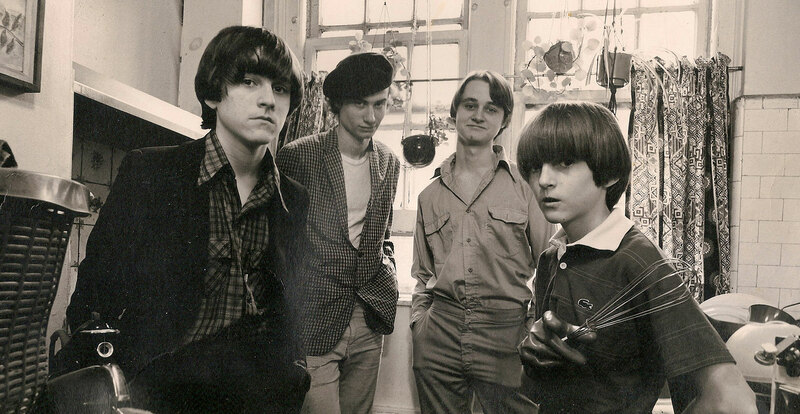 In 1983, Miller, Miller, Miller & Sloan seemed on the brink of stardom, with positive press and gigs at CBGB. Five years later, fame had still not found the foursome. By 1993, they’d broken up, but a reunion fifteen years later reveals the paths where creativity took them as adults.